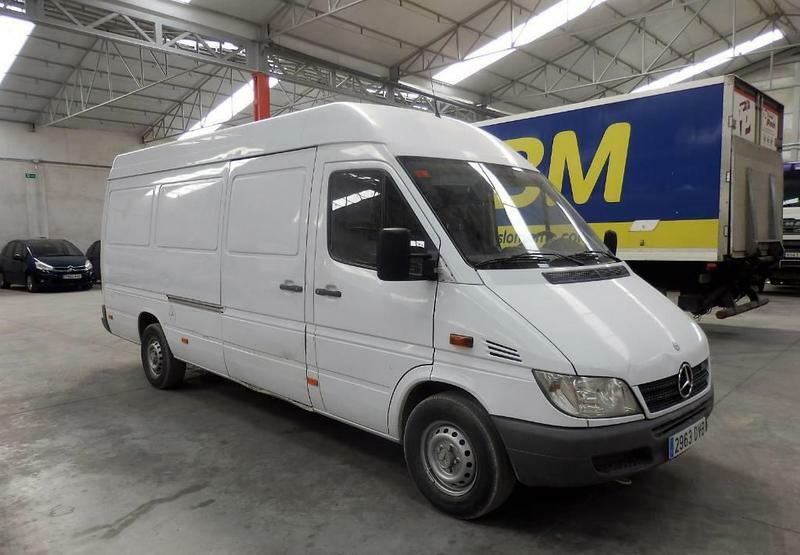 Mercedes-Benz Sprinter 311 CDI closed box van, 2005, 4800 euro for sale by Alquimecanica S. L.
The price is 4800 Euro. The list of MERCEDES-BENZ Sprinter closed box van offered for sale in our catalog is constantly increased. The vehicle was manufactured in 2005.